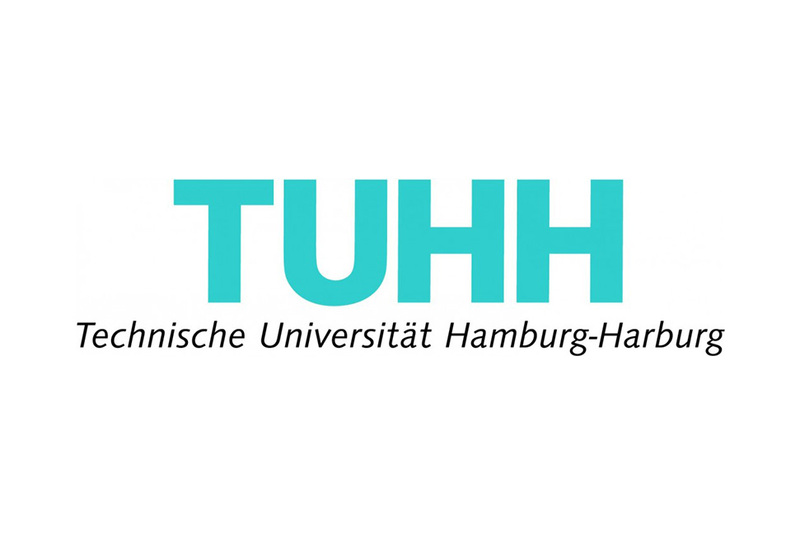 The TUHH is a compact technical university with a clear profile in research and innovative learning methods where theory and practice meet. Proximity is an important aspect of our dealings with our students. They experience it at first hand during project-based learning in small groups and in close contact with our eminent academic staff. Our goal is to educate creative minds with an individual specialist profile and a high level of social skills. Developing technology for mankind is the focus of our mission statement.